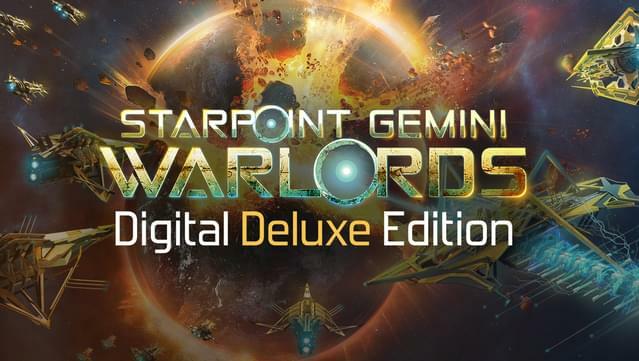 Starpoint Gemini Warlords - Digital Deluxe Edition includes the main game, OST, a whopping 150-page artbook and lots more! Strategy from the front lines! 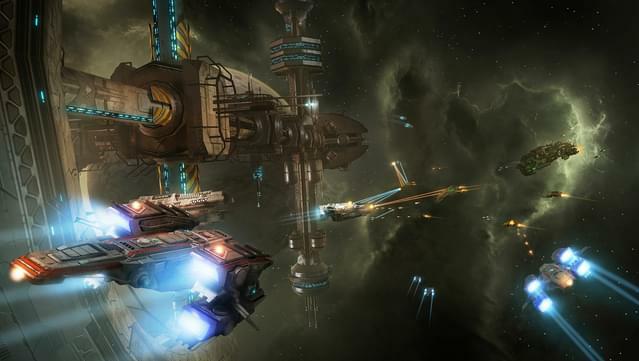 Starpoint Gemini Warlords combines 3rd person capital spaceship combat with 4X strategy and RPG gameplay elements. 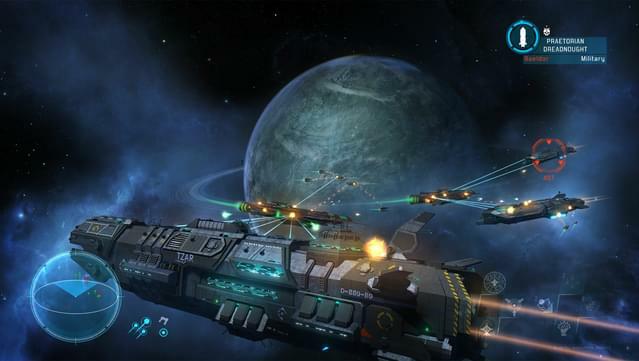 Build mighty war fleets and send them into battle or lead them into combat yourself. 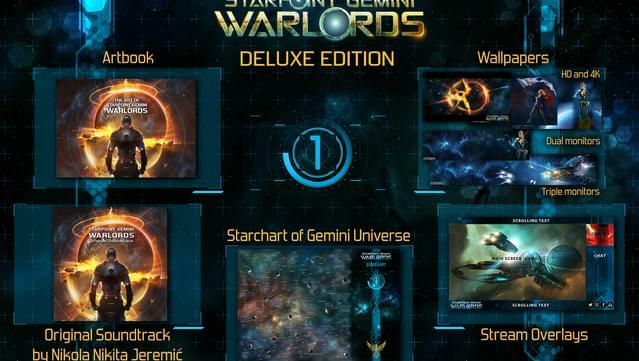 Become the Warlord and conquer the Gemini system! 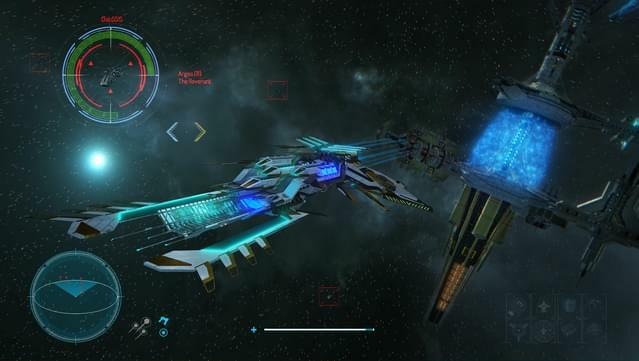 Control your ship directly to show off your battle prowess. Aim and fire manually or command your gunners to do the job for you while you execute unique skills. 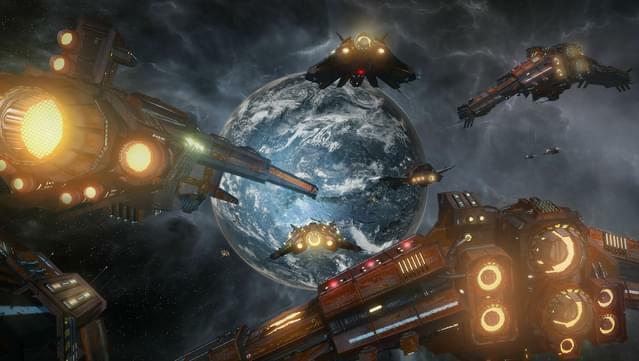 Choose your companions to follow you into battle and if you need an extra hand, have your fleets join you in glorious combat. 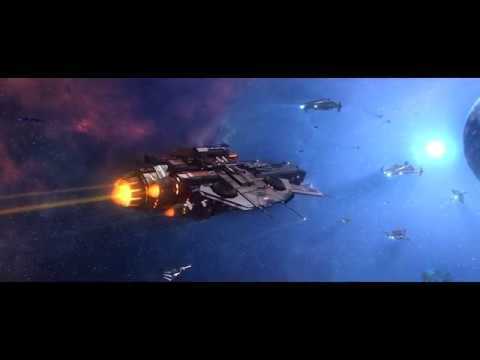 Battles in Warlords can vary from duels and small skirmishes to clashes of massive fleets in planetary orbits. 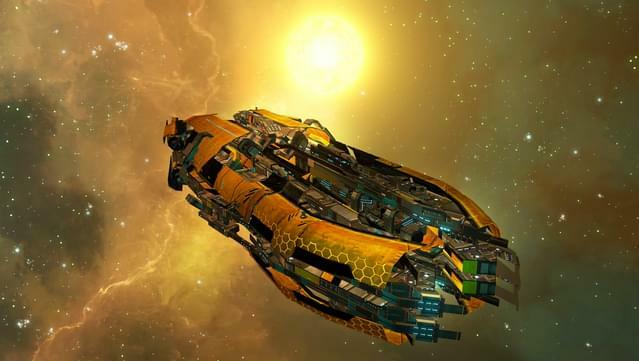 Construct ships and assemble your mighty war fleets to pitch them against the other war-mongering factions of Gemini, but be mindful of the situation you're sending them into. 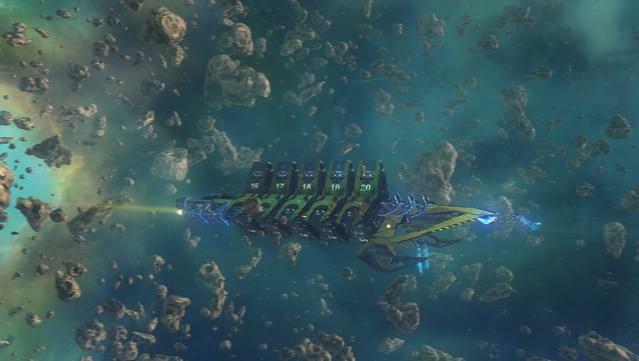 A seemingly weaker fleet can be accompanied by warmasters, well-trained specialists that can sway the battle in their favor, but fear not, you can have your fleet follow you so you can lead them to victory! 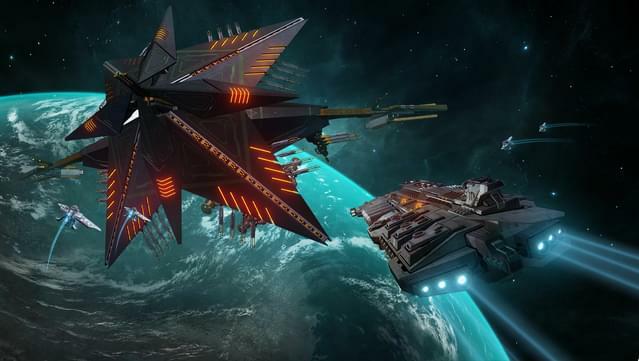 Upgrade your headquarters with additional modules to produce more advanced weapons and enhancements, develop new ships leading up to the station-size Proxima, unlock new structures and activate various bonuses that influence all of your territory. You are the leader of your people and a powerful leader deserves a stronghold. Spread your influence and increase your resources by expanding your territory, but don't stretch your defenses too thin or your enemies might take advantage. 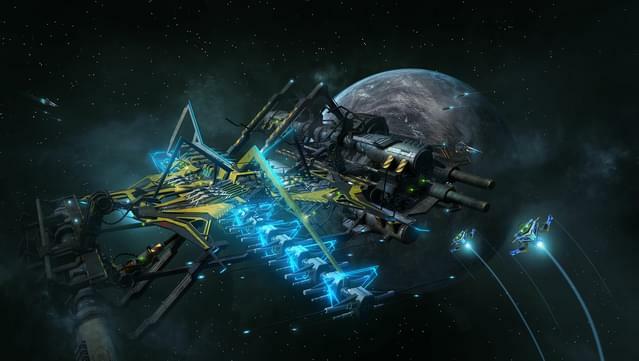 Territory can be fortified and improved by building various resource and defense structures. 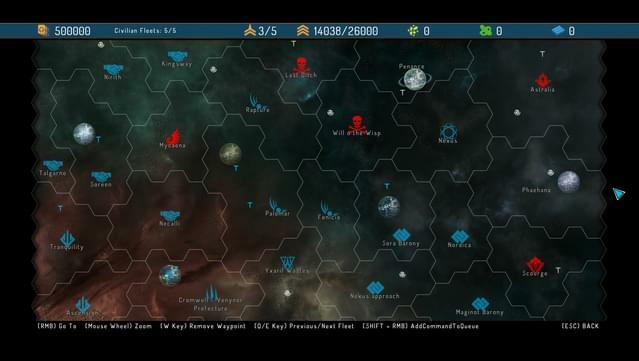 Expand the T-Gate network to make your fleets travel across your ever-growing empire faster. A timely arrival can make all the difference. 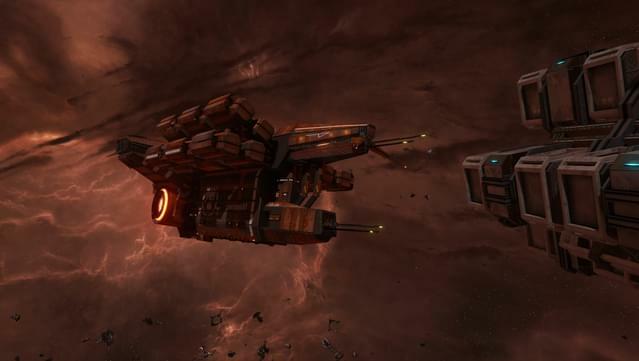 Begin your adventure on a small, agile gunship and work your way up to a massive carrier class capable of deploying numerous fighter wings. 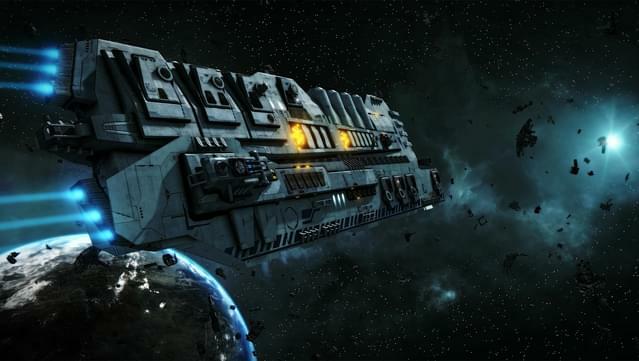 Upgrade your chosen vessel of destruction with a plethora of weapons and enhancements. And to finish it all off, throw a coat of paint on it to get that perfect vessel you always wanted.